Since the 1st-year anniv is a paper anniversary, a couple of months ago, I told the hubb that for our 1st year anniversary /honeymoon /Elvis Vegas wedding, I wanted to incorporate "something paper" for the wedding like a paper bouquet made out of our Round 1 and Round 2 wedding photos. However, since I am not as crafty as Rebellious Bride Mica, I gave up on the idea. Then, boom! 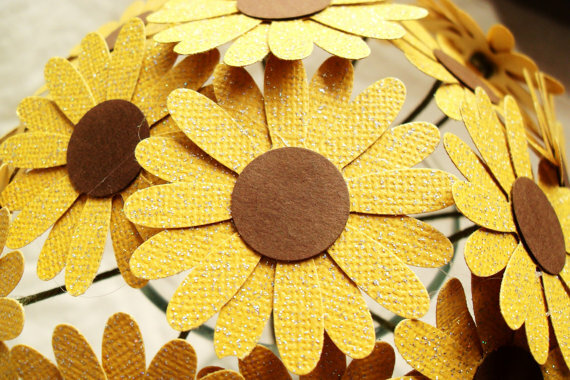 I found out that Etsy has soooo many sellers that offer paper bouquets of all shapes and sizes! Now I can't wait to order mine for the wedding! 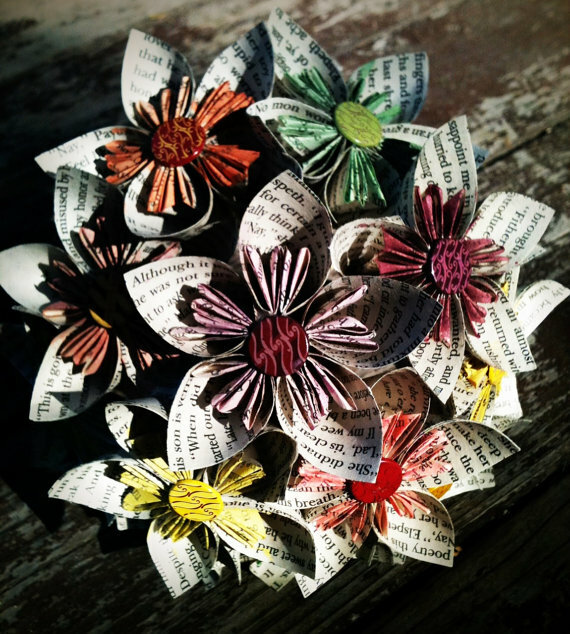 After reading The Power 7 book, I also have this infatuation with the idea of having my paper bouquet made by Teddy Manuel! (I am such a sucker for these things! I know!). So on a side note what do you guys think? 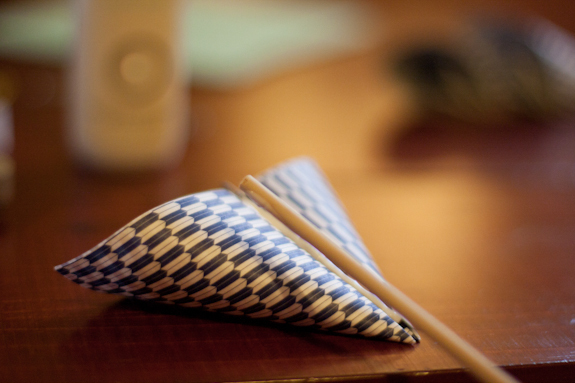 Etsy? or Teddy? (Hey it rhymes! haha)--don't tell me to DIY it. I have not the patience! Hahah! 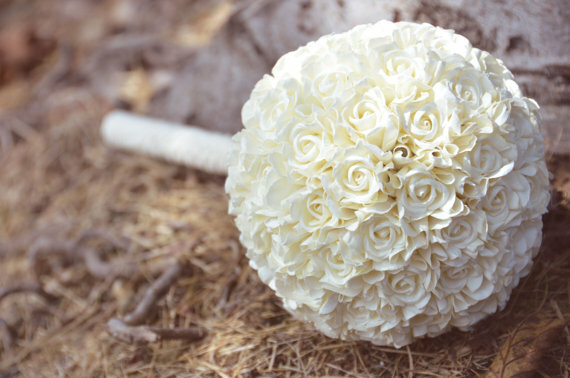 You guys already know that we are biased on having non-floral bouquets so I won't elaborate on this anymore (Click HERE for related article). 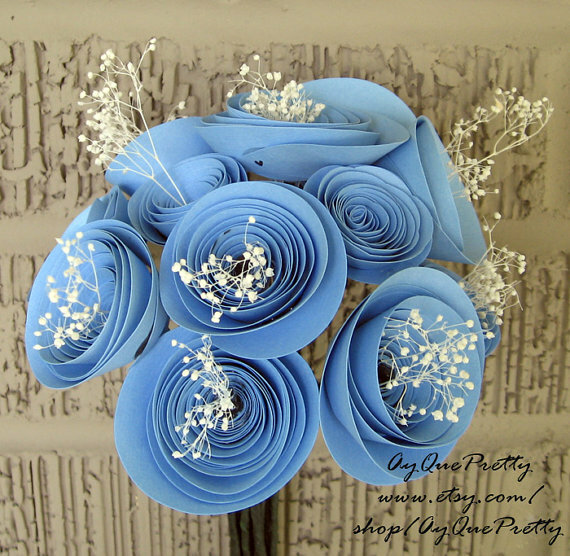 Instead, allow me to share with you some of the very many variations on the paper bouquet! 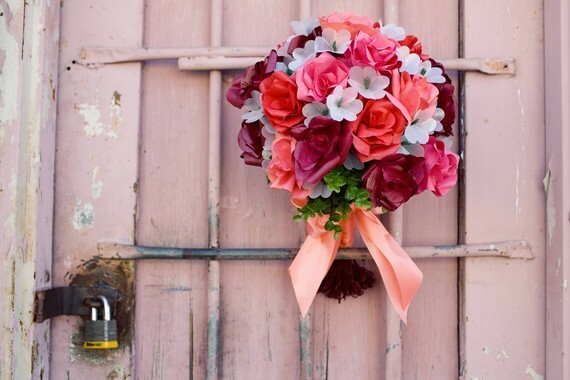 If you are a "Carrie Bradshaw" type of bride who loves a little quirk, combined with impeccable style, opt for a paper bouquet that has a little bit of oomph. 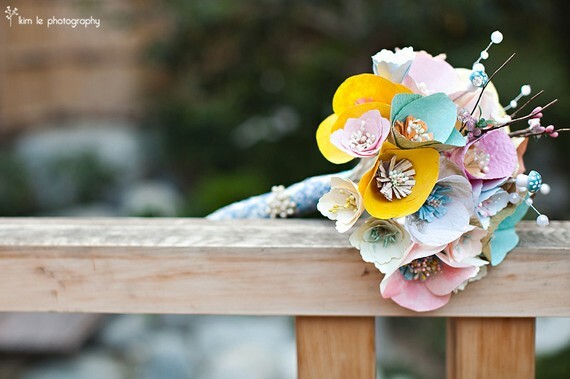 For the shabby chic, timeless yet topak bride, there's also a paper bouquet that goes perfectly for you! And they are absolutely breathtaking! 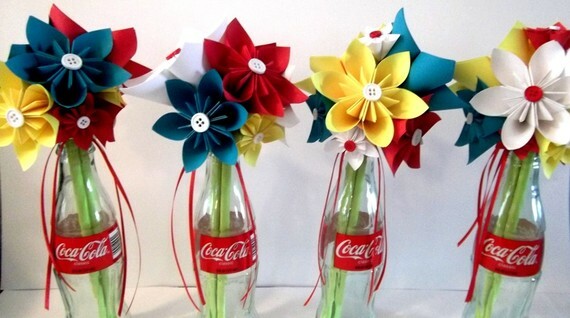 If you are a DIY queen and bravely want to make your own paper bouquet, visit this link to learn how!